Hass avocado, the once an abundance fruit is slowly turning into a luxurious item. Would you have one day thought that an avocado could one day be so in fashion? What is affecting the fruit and making it so luxurious? The truth is that even the already high prices are likely to spike. As of now, the prices are a record high and there seem to be a light at the end of the tunnel to the farmers. This is indeed something that has gotten most foodies worried. To purchase an avocado today you must pay twice of the thrice of what was the cost some months ago. A few months ago in USA, there has been an uproar, particularly on the social media by hipster complaining about the scarcity and the high prices that the fruit has attracted. As usual, some may be arguing from the point of ignorance and coming up with many theories to explain their situations. With the launch of direct flights from Kenya to USA, hass avocado farming can only go higher. One thing we must all agree is that the scarcity and high prices have everything with market forces. We know that high demand attracts high prices. This is what has been happening world over. There has been no withholding of the product, but the supply has gone extremely low from last years. From the economist perspective, there is nothing unusual about the current state of the hass avocado market. The situation is being informed by the various forces in the market. In fact, a close look at the situation shows that there have been two almost equal forces affecting this niche and thus the acute shortage and spike in price. These forces are the dwindling production and bulging consumers market. Let us take a look at the supply end and establish how it could have contributed to the current state. There are several factors that we can identify from the supply that has contributed to the shortage the market is experiencing. According to the release records, the production of the avocado in South America nations has been adversely affected by various factors since 2016. Countries such as Mexico which supplies almost a half of the international market had a very bad season from last years. Other countries such as Chile, Colombia, Peru, Dominican Republic and the United States among others also posted poor harvest. Climate change can be said to have affected the production of the fruits. The extended droughts in some of the most productive parts of the world are causing a sharp decline in production. It is important to note that export from Mexico dropped by half last year according to Hass Avocado Board. Another factor that is contributing to the reduced supply is the number of farmers moving away from the crop. This is due to the high production costs. One of the key problems has been the amount of water that the avocado plant requires to bear fruit in a season. Why not take this advantage as Kenyans and produce more hass avocados? For over time now, the consumption market of hass avocado has been expanding at a very high rate. The fact that hass avocado can be used in many ways has made it very popular among larger population. Apart from being a fruit, hass avocado has also been established to possess high medicinal value. These are just some of the factors that have contributed to its market expansion. Among the latest entrance into the avocado consumption market is China. The entrance of Chinese in the consumption is believed to have destabilized the Europeans and the American markets. With its sheer size of the middle-class population, the demand for the avocado has shot to the roof. Note that Chinese middle class is more than 100 million and they’re the main consumer of avocado. What’s more interesting the price at which the item is selling in the Chinese market. It has been established that Chinese middle class is willing to pay more for the product. This demand can be explained by the increase in export to China by various countries such as Kenya. In short, China is a new and huge market that is opening up while the production of the item is stagnating or dwindling in major producing countries. 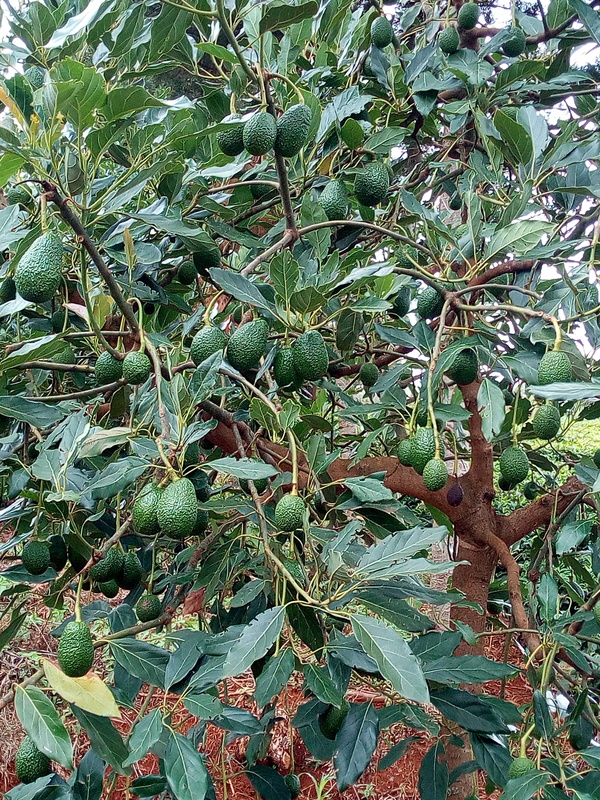 Although China is thinking of producing their own avocado, Kenya stands a better chance due to its good climatic conditions. We should all take this advantage and plant more hass avocados. The market is there, let no body lie to you that it’s a scheme. Avocado is a fruit that is so loved both locally and abroad.